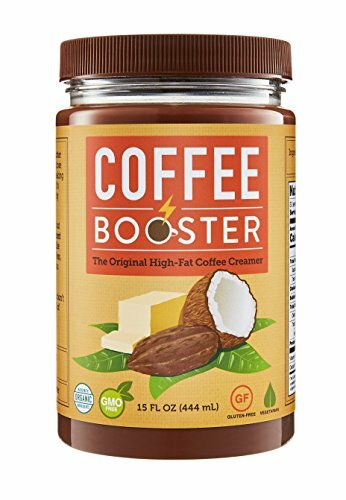 What Are the Best Keto/Low Carb Coffee Creamers to Buy? 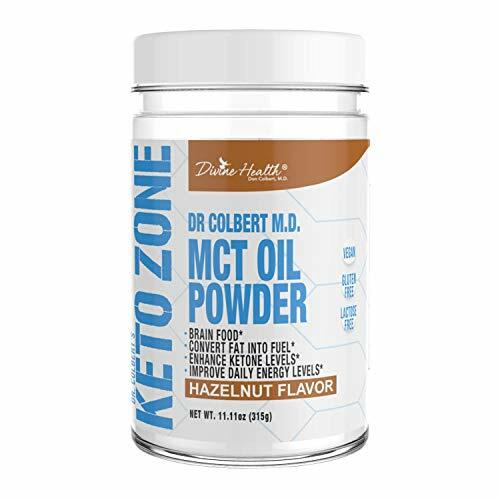 I went out looking for what are some of the highest rated & most recommended low carb/keto coffee creamer products and brands that are available, which can be used in conjunction with a keto or low carbohydrate diet. Bulletproof is a health brand that sells numerous coffee products and even has several cafes located throughout the US west coast. In addition to coffee, they sell protein and other supplements, including MCT oil. Their product line is even more wide-ranged, including vibration plates, books, accessories and clothing. 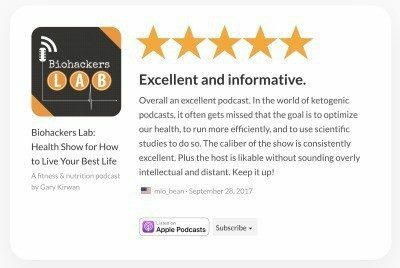 Their website is impressive, featuring an educational blog and podcasts. 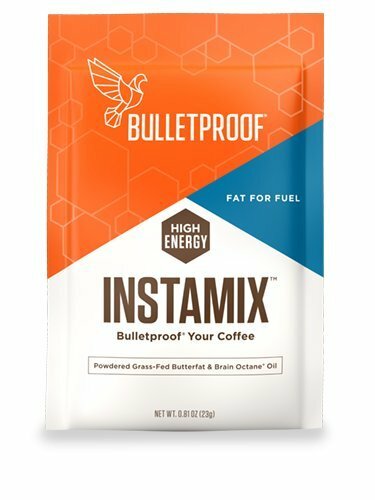 Nice benefit with Bulletproof Coffee InstaMix Creamer is it is in powder form and does not require blending. 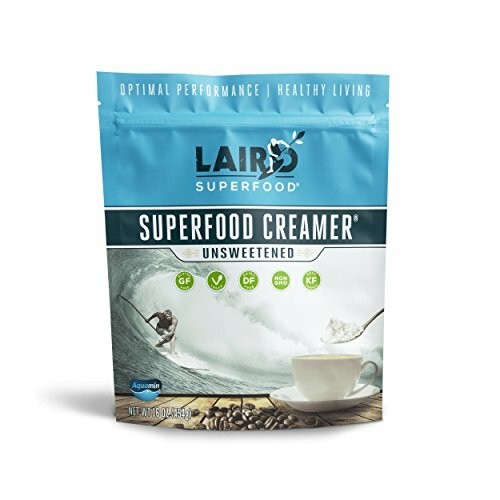 I know you were looking for what are the best options, but here is some more detail as to why we might need good low carb coffee creamer products and brands to help us easily get a creamy tasting coffee without a load of sugary carbs. Does Coffee Creamer Make You Gain Weight? Can You Have Half-and-Half on Keto? Half-and-half is a slightly better option. 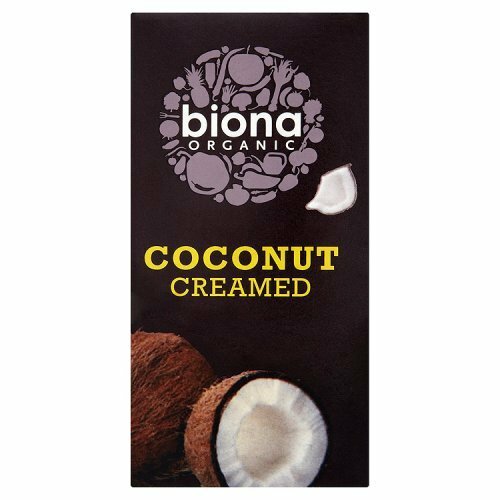 It is made by mixing heavy cream with whole milk, resulting in a creamy but reduced fat choice. It only has about 20 calories per serving, 10-18% of which is fat. While half-and-half may be a wiser option than regular coffee creamer, it still contains lactose, or milk sugar. 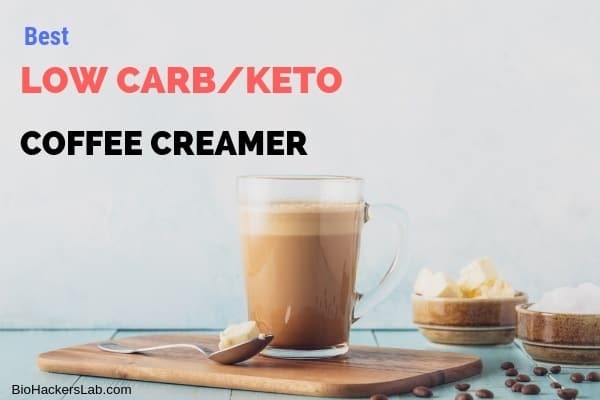 Butter or low carb coffee creamers are overall the best choices for those wishing to lose weight through ketosis. Is Keto Coffee Creamer Bad for You? The short answer is probably not. The long answer depends on what creamer you are using. It’s always best to stick with the most natural form of a food—which is why, technically, using straight butter or coconut oil is the healthiest choice. But what is not healthy is to force down something you hate the taste of. You have to enjoy your morning coffee—otherwise, what’s the point? That’s where low carb creamers come in. If you choose one that is processed with additives and artificial ingredients, then of course it’s bad for you. Instead, stick with whole food-based creamers with only a handful of ingredients. 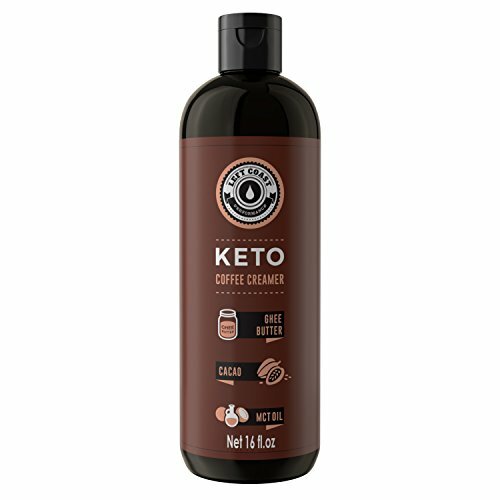 1.1 Can You Have Half-and-Half on Keto?